Ideas, innovations, and inspiration buzz all around us — but are you fully aware and ready to take advantage? Fine tune your intuition and perspective on the latest trends and dynamics shaping the adventure travel sector at AdventureELEVATE 2019. This year’s North American-focused event crackles with possibility for those who are attentive and inquisitive, ready to ask probing questions and consider nuances in an increasingly complex industry. 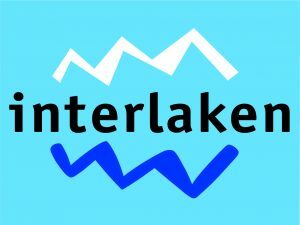 When you arrive in upstate New York’s lake region, we invite you to embrace this year’s theme, AWAKE, and get ready to energize your business operations and tackle tough topics during keynote presentations and during concurrent sessions with like-minded colleagues also interested in working at the edge of possibility. AdventureELEVATE’s agenda features a rich and engaging selection of topics, including environmental protection, working with outdoor recreation partners, collaborating with traditional media and influencers, catering to LGBTQ+ travelers, and finding answers in unexpected places. As always, you’ll find high-quality content led by industry experts, with a few unconventional surprises as well. Enjoy early summer in the Adirondacks on the Day of Adventure! 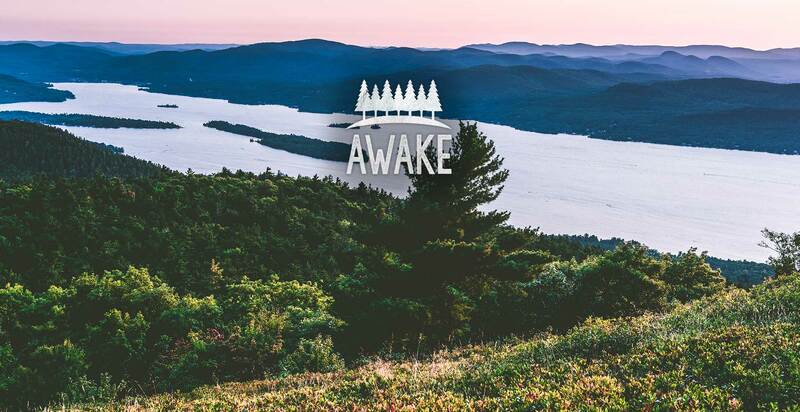 Hiking or paddling, biking or “forest bathing”, and horseback riding are a few of the ways you can experience the allure of Lake George and the surrounding lake region. Free registration required for delegates! Welcome to AdventureELEVATE! Come to the Fort William Henry Conference Center Entrance & Gathering Room to pick up your badge. All delegates must wear badges throughout ELEVATE to gain access to sessions and events. 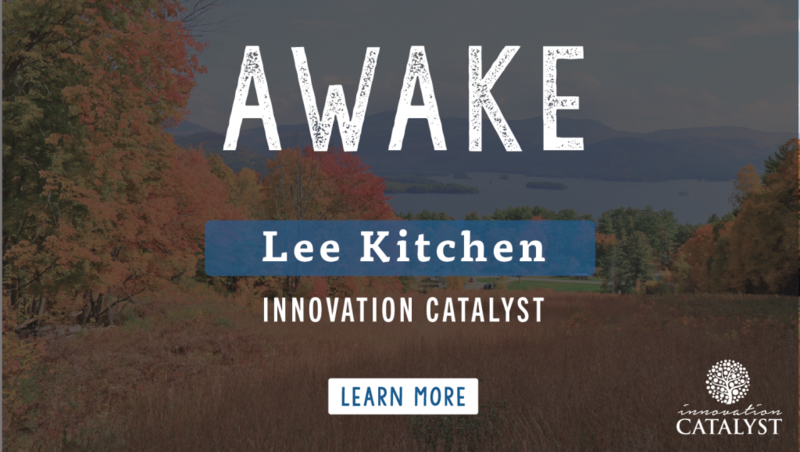 Bringing AdventureELEVATE’s 2019 theme to life, Lee Kitchen invites delegates to discover how spontaneity impacts fresh thinking, creative problem solving, and new ideas. The adventure industry’s collective intelligence and enthusiasm has the capability to innovate, create, and contribute more than any single individual among us. But getting stuck in our own comfort zones may hold us back from cutting edge ideas. Mr. Kitchen will explore ways to be more spontaneous, awaken a new sense of adventure, and contribute to bringing about important global shifts. This interactive keynote will awaken us to the importance of being open to finding inspiration in unlikely places, taking in fresh input, and innovating within your business. Use this time to meet other AdventureELEVATE delegates through spontaneous or pre-scheduled meetings with appointments made on the event app. MediaConnect gives delegates the opportunity to meet one-on-one with ELEVATE’s official media delegates working in traditional media — an impressive group of travel journalists specializing in sustainable and adventure travel. In this two-hour session, delegates can seize the opportunity to connect and pitch story ideas related to their adventure travel business. Be sure to do your homework before attending; preparation and research are key to success at MediaConnect. The MediaConnect session is open to all delegates. There are no pre-scheduled appointments with journalists at MediaConnect. Know who you want to meet with and what specific story you want to pitch, find the individual’s table (designated by a sign with his/her name), and wait to meet with the journalist to deliver your pitch. Conversations are limited to six minutes, and you may have to wait in line to meet with some delegates. MediaConnect is not repeated, though media delegates will be available for AdventureExchange meetings. Improv Wisdom is based on the “it came to me in the shower” phenomenon: When you stop working on the problem, the solution arrives. Instead of taking a giant group shower, however, we’ll engage in a fully immersive improvisational comedy workshop designed to access the problem-solving capacities of your unconscious mind. In the process, you’ll discover clues, puzzle pieces, and insights to help you make important personal and professional decisions. Each two-hour session is limited to 15 participants. Sign up required. Please sign up for only ONE of the AdventureELEVATE limited capacity sessions. As a community of adventure travel professionals, the ATTA breeds trust and long-term partnerships. We’ll start with an introduction to ATTA membership and benefit highlights from the organization’s North American team. Then, all are invited to participate in an energetic networking session to quickly meet members from across the industry. Bring your business cards! Delegates who are not members of the ATTA are welcome to join to learn more and connect with members. Join local Adirondack artist Tom Ryan for a two-hour plein air (outdoor) watercolor painting workshop. If you have ever wanted to experience the fun of watercolor but haven’t had the confidence to start, this workshop is for you. Time includes a brief instruction and a quick landscape demonstration of beautiful Lake George followed by painting for all, with guidance from Tom. All supplies provided. Each 2-hour session is limited to 10 participants and takes place outside. Materials provided. Each session is limited to 10 participants. Sign up required. 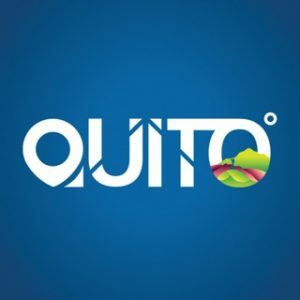 Adventure tour operators, destination representatives, travel advisors and media interested in learning more about the market opportunity represented by travelers who identify as LGBTQ+ will learn from experienced leaders in this session. Explore the latest market statistics from travel professionals successfully catering to this audience, gain insight into how current adventure product and marketing can be adapted to appeal to this market, and, in Q&A fashion, explore ideas and strategies with these experts and fellow delegates. One of the most effective ways to cut through digital marketing noise to reach your prospective customers online is through effective influencer campaigns. As experts in their field with a loyal audience of travelers who trust their travel advice, influencers can be a powerful component of your marketing strategy that works with your budget. Starting with a brief overview and some myth-busting about travel influencers, the session introduces delegates to the adventure-minded influencers and bloggers represented by AdventureELEVATE’s official media. They will share snapshots of their brands, audiences, expertises, creative approaches, and platforms, followed by open networking to connect one-on-one. 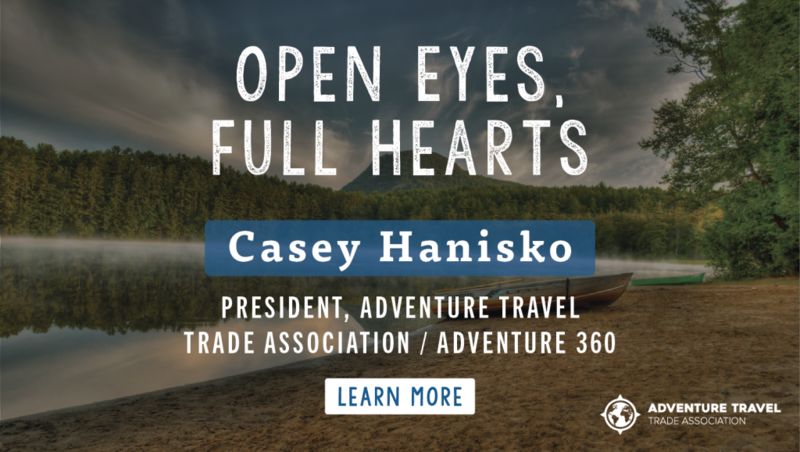 This session is intended for delegates who want to learn more about how influencers can be integrated into their marketing efforts and become valuable partners in converting adventure travelers to customers. Sixty-eight percent of the U.S. workforce remains unengaged, despite an expected investment by U.S. corporations of more than $100 billion USD in training and $1 billion USD in employee engagement in 2017, according to Deloitte. Join opening keynote speaker Lee Kitchen as he unpacks his 32 years of experience as an innovation and creativity engineer at Disney to offer some actionable methods and behaviors to help teams and individuals be more collaborative and creative. This session combines an inspiring, informative, and entertaining approach to storytelling. Delegates will walk away with easy-to-use tools that will shift their company cultures and mindsets. This session is intended for leaders, business owners, and decision-makers attending AdventureELEVATE. ATTA’s original D.N.A. Happy Hour is a new take on making business contacts. Tour operators, travel media, destination professionals, travel advisors, and industry partners — we’re all looking to build business relationships with like-minded people. Come prepared to share what is unique about your business – concisely – and you’ll share this in meaningful, fun conversations over drinks and camaraderie. Tonight is yours to explore the town of Lake George. Back by popular demand at AdventureELEVATE is the AdventureExchange! Travel providers, media, destination representatives, and industry professionals working in all capacities within adventure travel have the opportunity to connect with fellow delegates during this dedicated session in a series of pre-scheduled, one-on-one meetings or impromptu casual meetings. Last year’s AdventureExchange saw participation from 198 delegates with nearly 1,600 pre-scheduled meetings. This networking session is a strong complement to MediaConnect and the Influencer Marketing Pitchfest by providing dedicated meeting time for all delegates. Creative partnerships come from creative thinkers and needn’t fit a predefined formula. Listen to a new product idea, share common challenges and solutions with colleagues, find a unique take on your company’s story and share it with the attending media — the opportunities are only limited by the extent of our imaginations. Learn how it works. The travel industry no longer lives in a bubble. Unprecedented technological change is redefining why and where we go. Adventure travel stakeholders including tour operators, travel advisors, media, and destination representatives must prepare to engage and delight customers through new marketing and distribution channels. This is the time to ask big questions. In this session, Luke Bujarski founder at LUFT, will present his latest research and views on emerging digital trends. He will then lead an engaging discussion utilizing Quest360, a query-driven, knowledge-sharing resource for the travel industry. The objective of the session is to collectively learn and self-assess overall digital preparedness. The basic premise is simple: Questions are the answer. The questions we ask shape strategy and channel our efforts. Here we explore some of the big questions travel industry experts and practitioners have been asking across the travel industry value chain. Delegates will then participate in a real-time simulation of the tool by proposing questions driven by your own curiosity, knowledge gaps, and business challenges. Tourism intersects nearly every societal and environmental function on Earth: economics, climate, wildlife, culture, infrastructure, politics, identity. Ending poverty is at the top of the list of the United Nations’ Sustainable Development Goals. While the West has positioned itself as the protagonist of development, the results have been mixed, and in some cases even catastrophic. Leaders in the developing world are growing increasingly vocal in calling for change. Drawing from more than 200 interviews filmed in 20 countries, Poverty, Inc., unearths an uncomfortable side of charity we can no longer ignore. From TOMS Shoes to international adoptions and solar panels to U.S. agricultural subsidies, this Social Impact Media Award Winning film challenges each of us to ask the tough question: Could I be part of the problem? Watch the trailer. New to AdventureELEVATE this year, facilitated small group dialogues will occur on select topics of interest trending with the North American ATTA community. With limited capacity (sign-up required to participate) in outdoor seating, delegates enrolled in these Adventure Accelerator discussions will be expected to participate, share knowledge, and find like-minded individuals with a passion for the topic at hand. This accelerator explores the growing trend of creating outdoor recreation state offices across the U.S. Delegates will learn what these offices do, the shared principles uniting them (economic development, conservation and stewardship, education and workforce training, and public health and wellness), and strategies for working with officials to increase outdoor recreation. We’ll explore the intersection of adventure travel and outdoor recreation, and discuss the different stakeholders needed to create a greater foundation of knowledge and cooperation between the outdoor recreation and adventure travel communities. 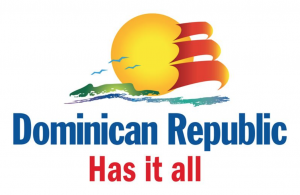 The focus is on recreation, conservation, and related policy-making and destination development, so this session is intended for U.S.-based and international participants alike, particularly those with expertise in commercial tour operations, economic assessment, philanthropy, and marketing. This two-hour session is limited to 20 participants. Sign-up required. As the adventure industry grows and travelers expect increased personalization (custom itineraries was the number one trend in ATTA’s 2018 Trend Snapshot), the expertise travel advisors — aka, travel agents — bring is seen by many to grow in value. Armed with fresh research and a facilitation style engaging all delegates in this small group dialogue, this intensive is designed to generate concrete ideas on how advisors can succeed within the adventure travel arena. This session is intended for travel advisors/travel agents and those who work closely with them. After being introduced to the soundscape of the Adirondacks during this morning’s AdventureExchange with local musician Dan Berggren, consider joining a “Songwriting 101” workshop this afternoon. Dan will provide a guided tour through the creative process of musical storytelling to explore the magic of matching melody and words. This workshop takes place outside. No instruments needed. Limited to 8 participants. Sign up required. While our opening keynote speaker awakens us with insight and tools into thinking differently, our closing keynote will ignite the spark and illuminate pathways for our industry to act differently. Travel is a powerful vehicle allowing us to connect with our planet and fully understand the threats it faces. Without travel, we simply cannot build the community we need to tackle global problems. 1% for the Planet was started in 2002 by Yvon Chouinard (founder of Patagonia) and Craig Mathews (founder of Blue Ribbon Flies). Both successful entrepreneurs, they recognized the power of collective action to protect the environment. 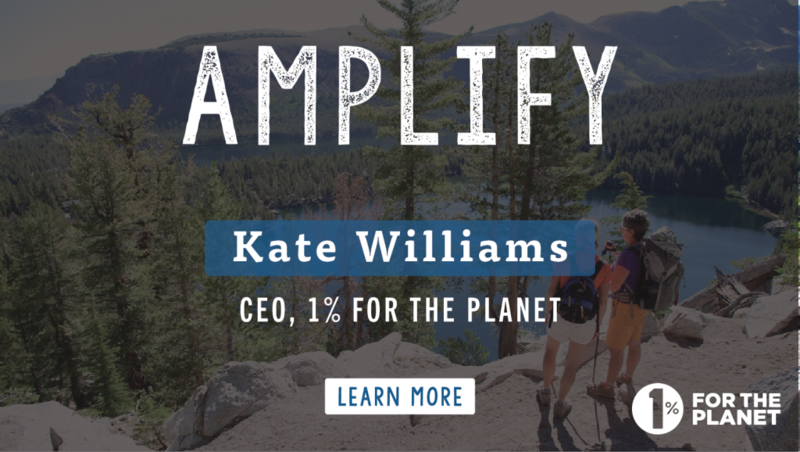 As AdventureELEVATE 2019 comes to a close Kate Williams explains how business owners and travelers can find their 1% (which isn’t restricted to just money) to build a global movement, address today’s urgent issues, and inspire us to collectively amplify the positive impact adventure travel can make. To cap off the 2019 AdventureELEVATE, Lake George invites delegates to visit the oldest weekly rodeo in the United States. This unique all-American experience has been around since 1953, and the Painted Pony rodeo will provide a traditional and entertaining evening, complete with a smoked BBQ buffet and a diverse range of rodeo acts under a newly covered grandstand. Buses for delegates depart the Conference Center at 5:45pm for the 25 minute transfer to dinner. There will be a cash bar onsite.